Office Building in Bijilo for rent in prime highway location. 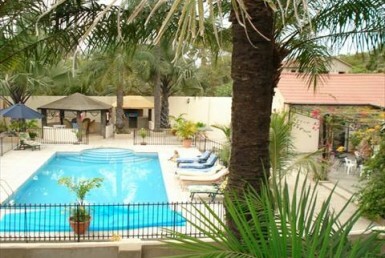 This commercial property is a storey building and exceptionally spacious. 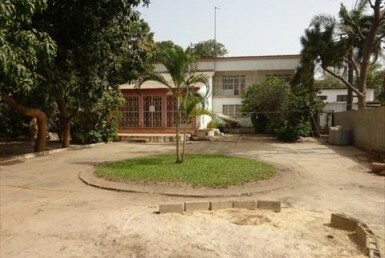 An ideal office space for large firms or offices operating in The Gambia. ⦁	Measuring 30 m x 23 meters. ⦁	Situated on the high way. 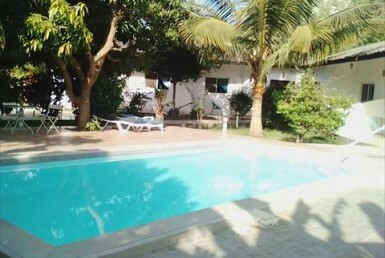 ⦁	Ground floor has 2 separate apartment each consisting of 3 rooms, a bathroom and a kitchen. ⦁	1st floor has 6 room and 4 bathroom. ⦁	2nd and 3rd floor has an open space with bathroom on each side. ⦁	Car parking space at the back which can take up to 10 cars. ⦁	Cash power meter on each floor. Water is connected.